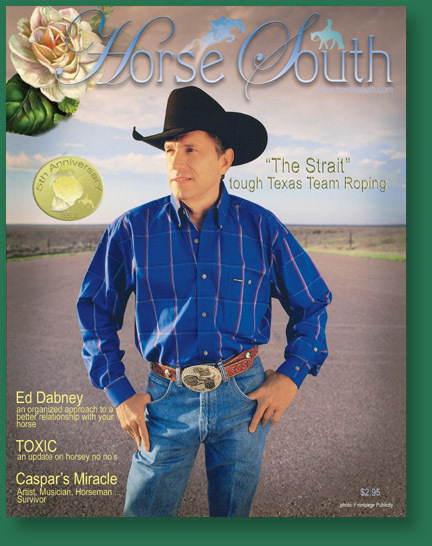 Ed Dabney - Gentle & Natural Horsemanship, Horse Training Video - Six Keys to Harmony, Buy horse training video her online. Essential and easy to understand exercises developed by nationally known horse trainer Ed Dabney. Professionall produced training video, 90 minutes. Our sincere thanks to the staff of HorseSouth magazine.